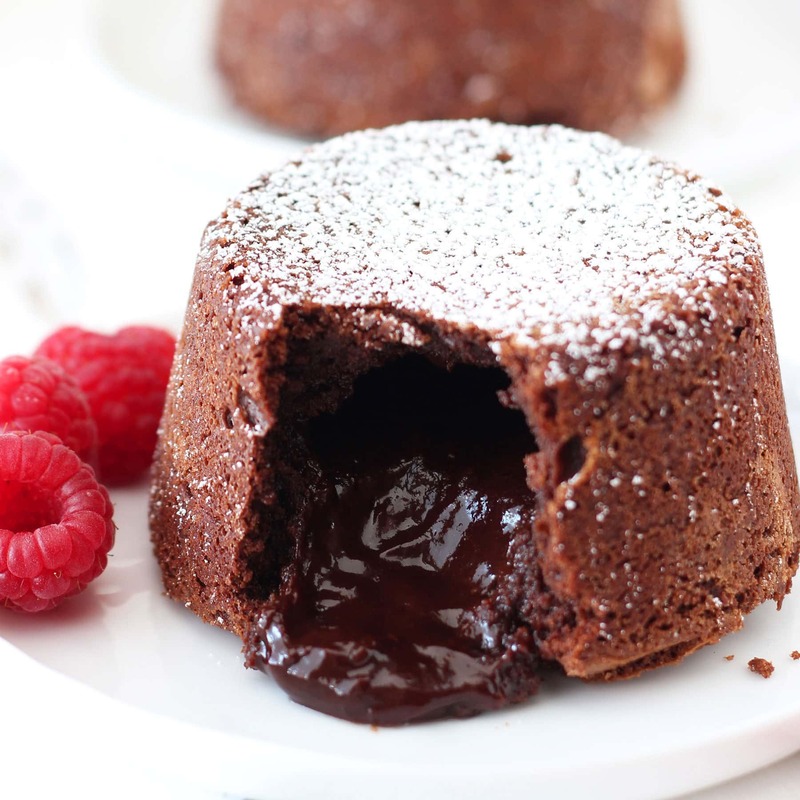 Chocolate Lava Cakes are ultra right, decadent, and gourmet but surprisingly simple! Make them for Valentine's Day this year, just follow the video to see how they're made. Can be made ahead of time! 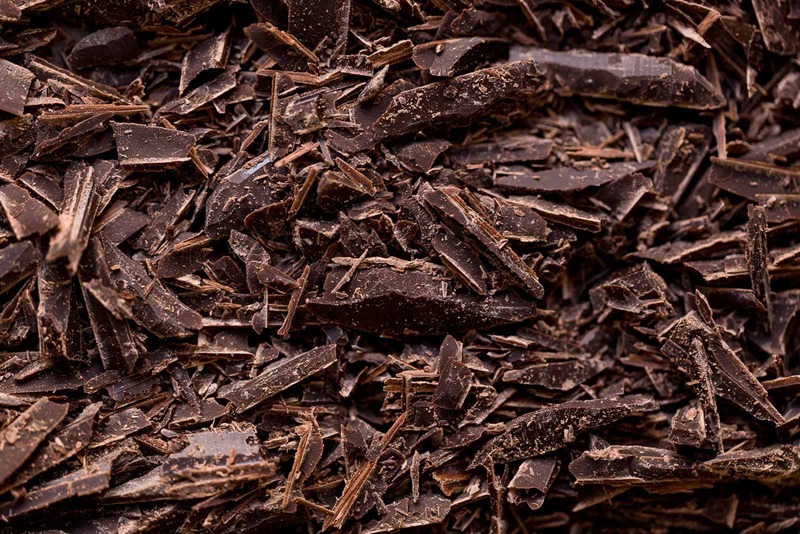 Taste: Ultra chocolatey and decadent. I love pairing this with fresh raspberries, it’s a wonderful combination. Texture: Definitely the best part of lava cakes! The cake itself is moist and tender around the edges but once you get into that molten ooey gooey rich and thick lava filling it is HEAVEN on earth. Ease: So surprisingly easy. I don’t know why I was ever intimidated to make these. AND they can be made ahead of time. Appearance: Gwahhhhjussss. Like a fancy schmancy restaurant dessert. Pros: One of my all time favorite desserts, and it’s easy! Perfect for Valentine’s day. Would I make this again? YES. I fell in love with this recipe the first time I used it in culinary school and it is a go-to for special occasion desserts. 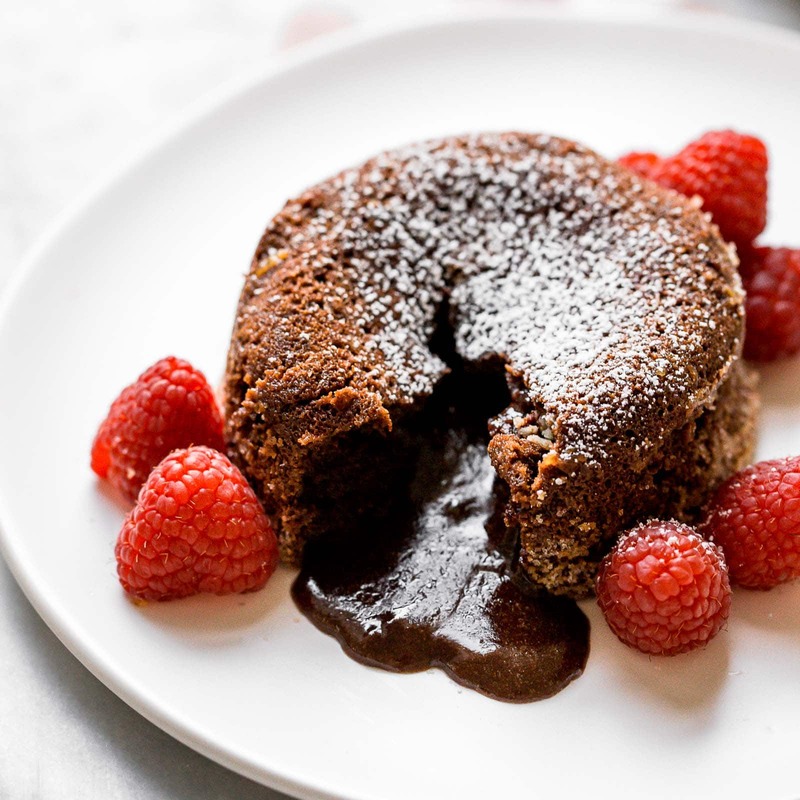 Chocolate lava cakes might be one of my favorite things on the entire planet. So that means this recipe is particularly dangerous. It’s too quick and easy not to want to make these babies all the time. They look so complicated and intimidating, like something you’d only get to indulge in at a restaurant. I made a video for you guys to show you how truly easy they are. You can’t mess these up, as long as you don’t overcook them! I remember the first time I ever ate a chocolate lava cake at a local restaurant that soon became a family favorite throughout my childhood. I think that was the moment I became a true chocoholic. Because seriously, what’s better than that molten filling!? 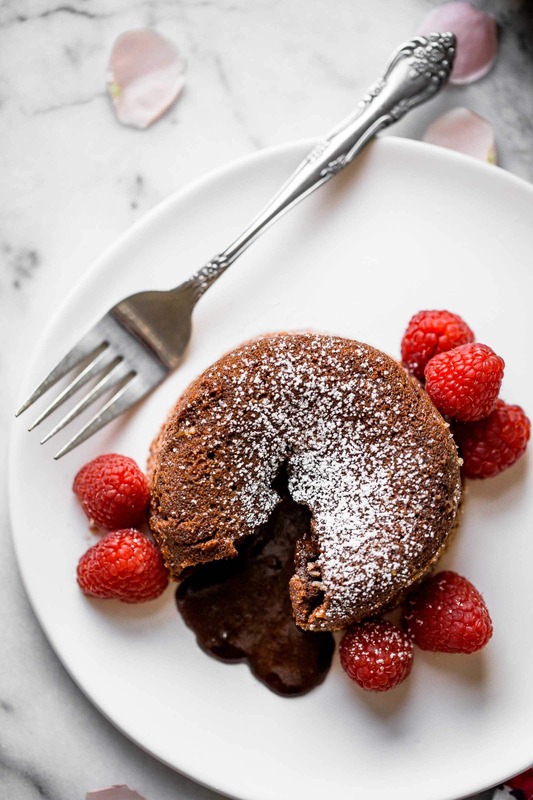 There are so many possibilities with these chocolate lava cakes to switch up the flavor profile and plate presentation. Add in a tablespoon of espresso powder to the batter for a mocha flavor, or a tablespoon or two of flavored liqueur such as Grand Marnier or Chambord. 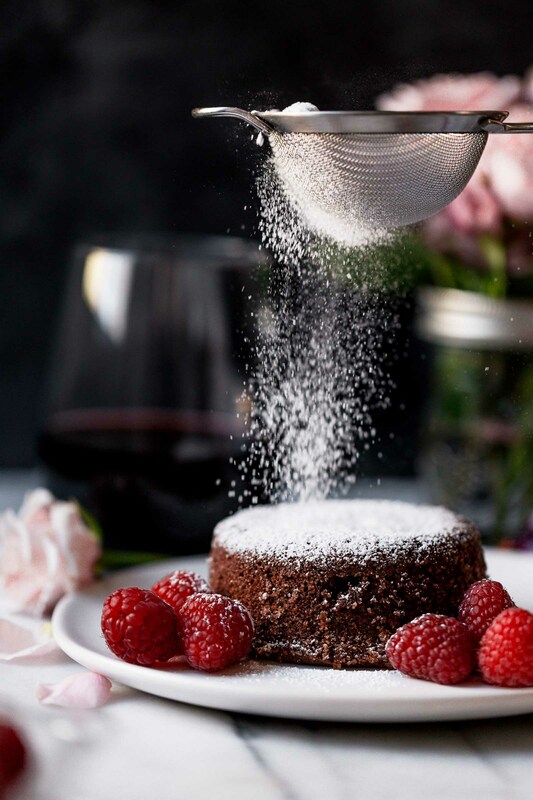 I served my chocolate lava cakes with some fresh raspberries and powdered sugar. You could also do strawberries, fresh mint, whipped cream, ice cream, or whatever your heart desires. 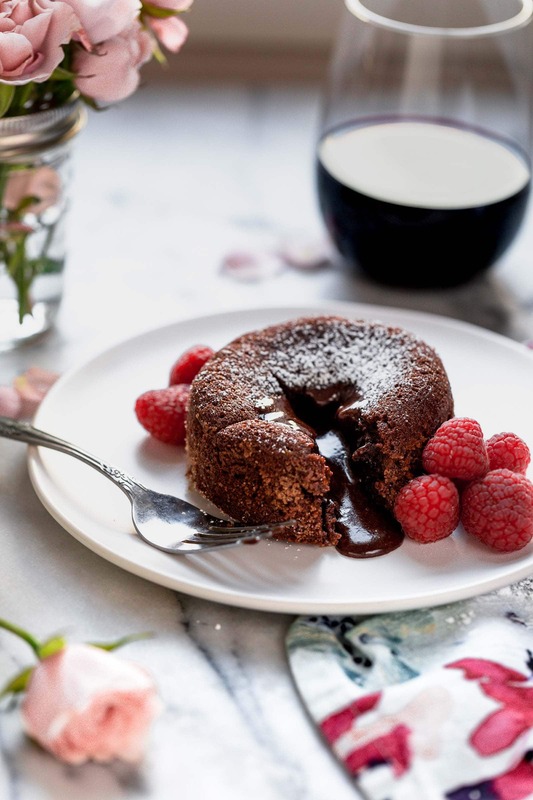 Feel free to halve this recipe if you don’t want to have 6 lava cakes on hand, which can be dangerous since the batter can be made, divided into ramekins, and refrigerated for a day to make ahead of time. I usually make the full recipe and we just have a crazy chocolate lava cake weekend. *This post was originally published in 2014 and updated in 2018 with new photos and metric weight measurements. Photos by Jess Larson. Preheat the oven to 425°F. Spray 6 (6-ounce, 170 gram) ramekins with nonstick baking spray. Coat the insides of the buttered ramekins with granulated sugar, tapping out the excess. 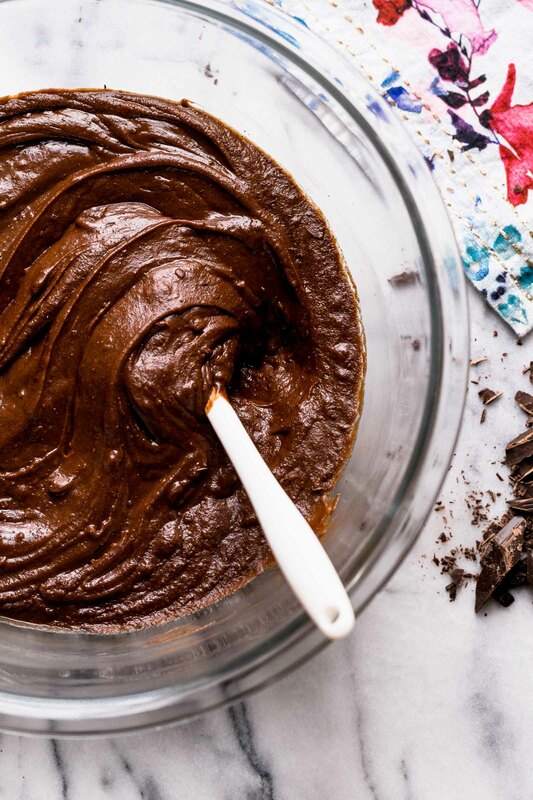 Combine the chocolate and butter in a microwave-safe bowl. Microwave on high for 1 minute. Stir, then continue heating in 30 second bursts, stirring between bursts, until the mixture is melted and smooth. Alternatively, melt the chocolate and butter in a double boiler. Gently stir in the flour and salt. In a medium bowl vigorously whisk the eggs, egg yolks, vanilla, and the 1/2 cup of granulated sugar until thick and pale in color. Gently fold in the melted chocolate mixture into the egg mixture. Divide the batter among the ramekins. At this point the batter-filled ramekins can be covered and refrigerated for up to 1 day. Bake for about 10 minutes, or until the edges are firm but the center is runny. Add an additional minute of baking time if baking straight from the fridge. Run a knife around the edges to loosen and invert onto dessert plates, if desired. You can also serve straight from the ramekin. Serve with fresh berries and powdered sugar. You can bake the batter in 10 paper-lined muffin tins for 10 minutes for smaller, more portable servings. You can also easily cut this recipe in half. Thank you SO much for this video! My hubby is a lava cake FIEND but I had no idea how to make them…and how easy they are! Like you said, dangerously easy! Pinned! My favorite….nothing beats this dessert! Thanks for the recipe. Chocolate lava cake is the best! 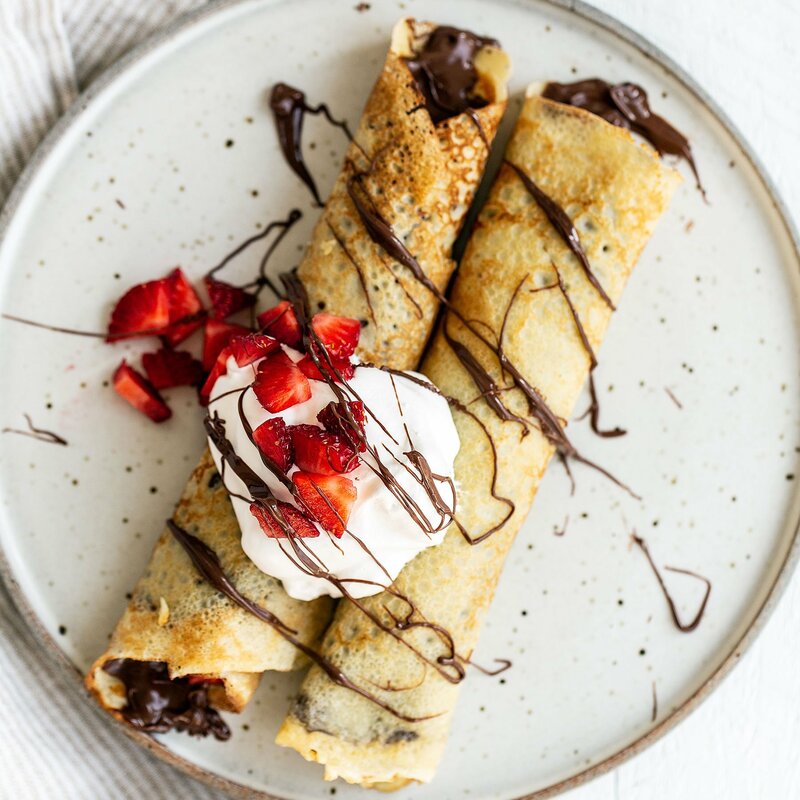 This is the perfect Valentine’s dessert and I would not be able to resist baking them all up and eating every bite! These look unreal!!! Just curious though – since the centre is liquidy and contains eggs is there a chance that they’re unsafe for pregnant women to consume? Or do they bake long enough for the eggs to pasteurize? I am making these as we speak & wondering when you incorporate the flour? Oh my goodness, never mind…I see where!! How embarressing 🙂 Thanks for the recipe. If I want to add Grand Marnier, do I add it to the chocolate/butter mixture or the egg/sugar mixture? Thanks! Can’t wait to make these for Christmas dessert! Made these for my family and everyone loves them! SO delicious and easy!! Thank you so much for this recipe! Yes, your question is answered in the recipe. Can they be cooked at 4, and not served until 6? Will they lose the lava insides if they sit too long? Would you put them on the counter or in the fridge until read to serve? Hi Peggy, did you see that the batter filled ramekins can be refrigerated for up to 1 day ahead of time? They need to be served right after baking, so refrigerating the batter is the best way. Hey i wanted to ask why do you use egg yolks besides eggs? Whats the use of so many eggs? I have read this recipe several times and I must be missing something, when do you add the flour into the batter. Can you fix the recipe? Thanks in advance. Made these lase night, sorry to say but they were not very good. I made exactly by the recipe, and they had a rubbery texture. I did make the batter ahead of time and refrigerated for about 5 hours. Maybe that’s what did it, but recipe said it’s ok to do. I would not make this recipe again. If I want to add a cheese mozarella, do I add it to a chocolate / butter mixture or egg / sugar mixture? In your Instagram video you put “lava balls” in the center of the batter before baking. Is that something extra you just did in that video, or am I missing it in the recipe above? Great job! keep it up, as every step is nicely explained so i can try this at home and will also advise my friends to try this. This is such an amazing cake that you will love the cake. I found you on Instagram and just made these for Valentines Day and there were AMAZING! I added espresso for a little extra kick! I had to bake longer because I used 20oz mugs. But I was wondering if something else made a difference as well. I noticed you wrote “Gently fold in the melted chocolate mixture into the egg mixture”, but in your video, you added the egg mixture into the melted chocolate. I followed the written recipe, but in your video, your batter looks smoother than mine did. I know it could be that I didn’t blend it properly, but I was just wondering if there was a difference. Also, is it ok to store any leftovers in the refrigerator after it has cooled? 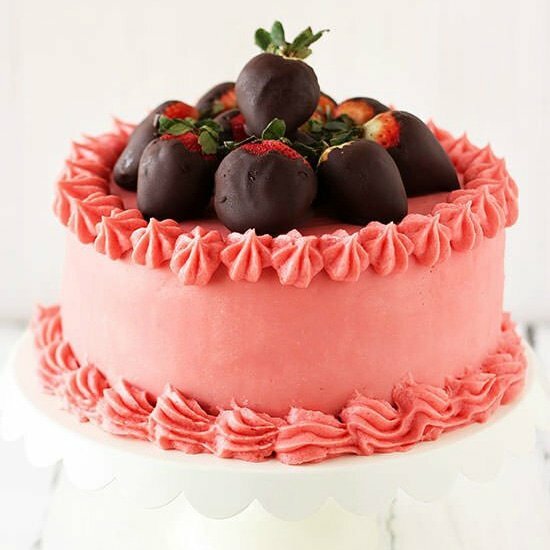 so yummilicious cakes, i am liking your content to bring such nice cakes collections. Hi. I usually end up with amazing stuff when I follow your recipes but somehow, this went wrong. This took closer to 15-20 minutes to bake so that it was set enough to remove from the ramekins, but they were delicious once they got there. I checked my oven thermometer and it was at the right temp so I’m not sure why it took almost double the recommended time. Your story about how Handle the Heat evolved popped up on my phone today and I was intrigued by your story. I went to my computer to look up other emails from you – emails do get lost or out of control at times, and I couldn’t find anything at all. So I did an email search of your name and Holy Moly! I’m too embarrassed to say how many emails were stuck in limbo because I had failed to confirm my email when I first signed up. Duh! Anyway, after visiting your website, I realized your Chocolate Lava Cake was the first one I ever made. I have been cooking and baking since I was 17 (decades and DECADES), and it was the most glorious dessert I had ever put in my mouth. 10 STARS! I’ve been making it ever since. I’ve even learned to make smaller cakes in a paper-lined muffin tin and freeze them so I can have Lava Cake more frequently without guilt. I’m so glad I’m now connected to your site, and within a few days I’ll get caught up on your emails. I’m so happy to hear that, Juliette! Thanks for leaving this comment. I hope you enjoy the emails!